I hope all of you had a wonderful, peaceful and happy Christmas. This year it was and is all about family and time with each other, so we didn’t go nuts with gifts. As you may have read before, we were all keeping things simple and planning a family outting/get together. 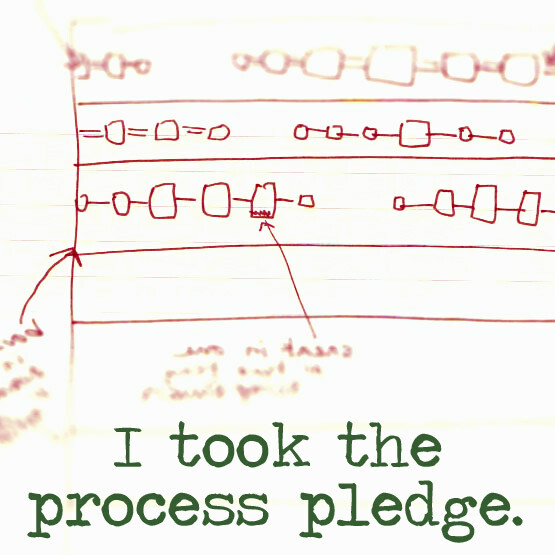 That takes place this coming Sunday and I can’t wait to show you what we’re up to…I’m so excited. Am I loved or what!!! No your eyes do not deceive you and yes you are looking at the new EZ DVD…The critics give this one 2 thumbs up…great family entertainment!! EZ’s digressions are charming and such a wonder. I’ve read them in the book but here she is doing the reading and to hear her voice and her laughter is a delight…I just can’t get enough. I have a project picked from this already but I’m also in love with this…right now I’m trying to decide which to do first (then I’ll tell you). I have the yarn for both…now if you take a moment and think about it, if this is my biggest worry/decision right now…I must be doing something right. I acquired this copy back in July, right after camp, but Chris was able to find a full set and there they are!!! I really can’t explain how amazing these books are. 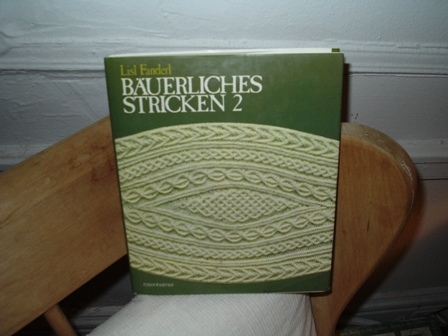 And even though every word is in German they are still more than useable due to the charts. 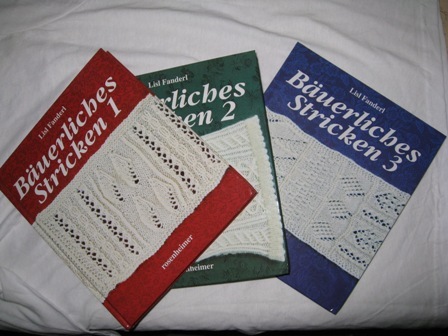 Endless charts…of the most diverse lace, cable and knit/purl stitch patterns I’ve every seen. 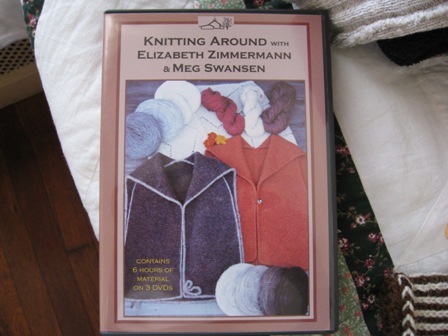 I have the next 9 days off from work…can you say knitting nirvana boys and girls…. The rest of my gifts were perfect and so thoughtfully and loving chosen. Thank you family…I love you. Sweet and loving…just as a couple and a family Should be! (But for most, it’s just on the wishlist.) Sounds as if you might want to continue this new-found tradition. WIll be following along on your ‘teasers’…. My Bohus box from Sweden arrived safe and sound and is awaiting skein winding. Happy, happy time off! You are one lucky knitter. Enjoy.